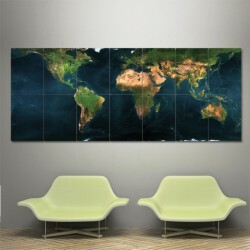 Earth Map Block Giant Wall Art Poster (P-0089)This poster is an extra large poster print. 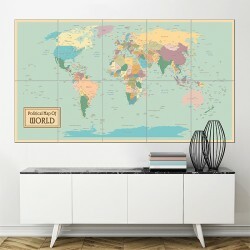 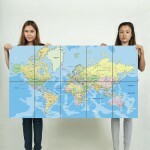 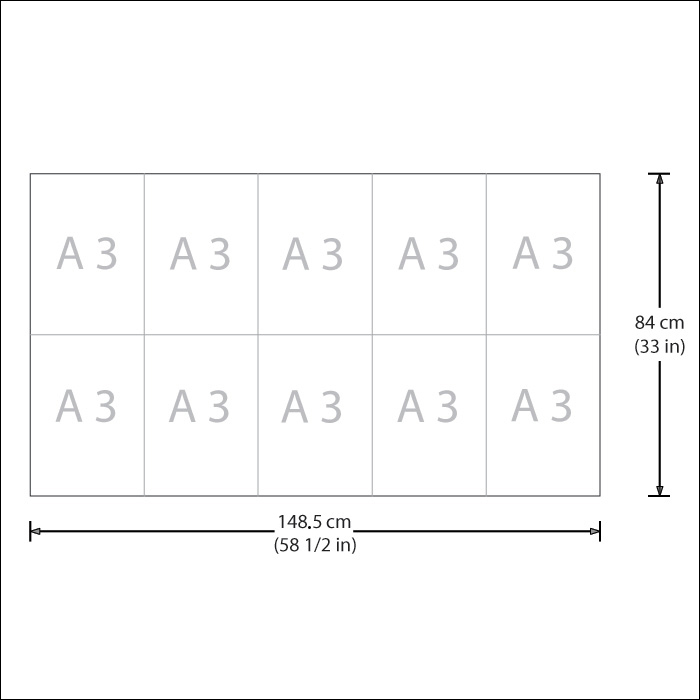 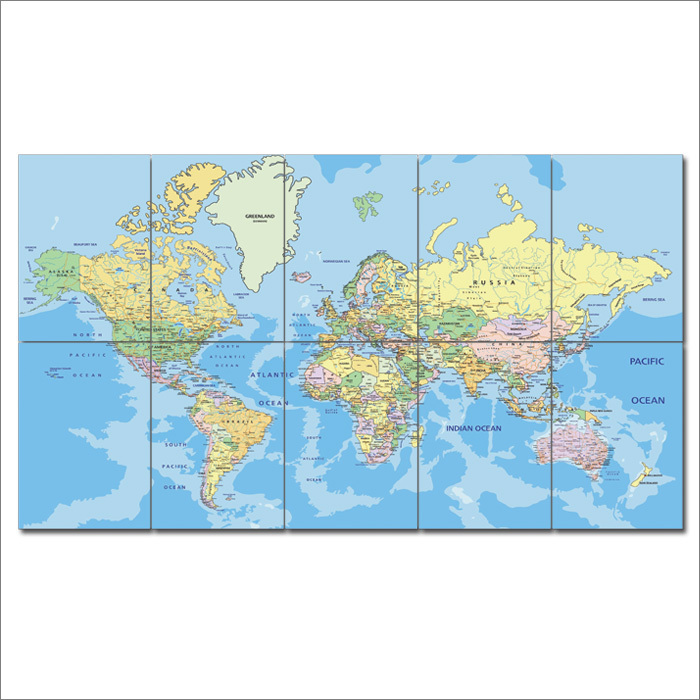 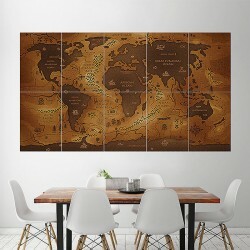 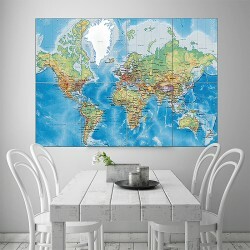 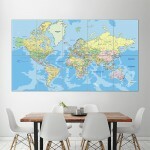 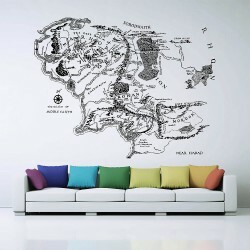 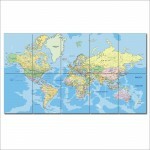 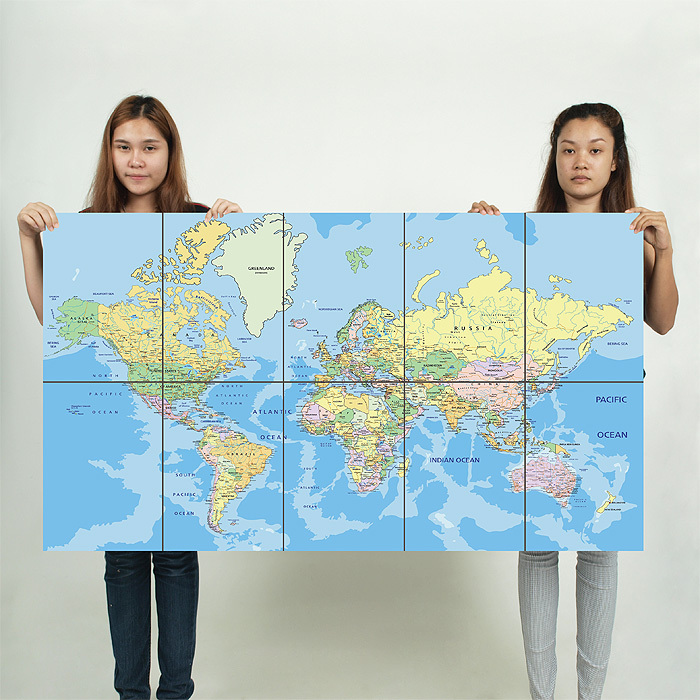 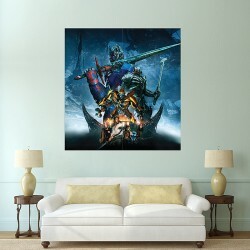 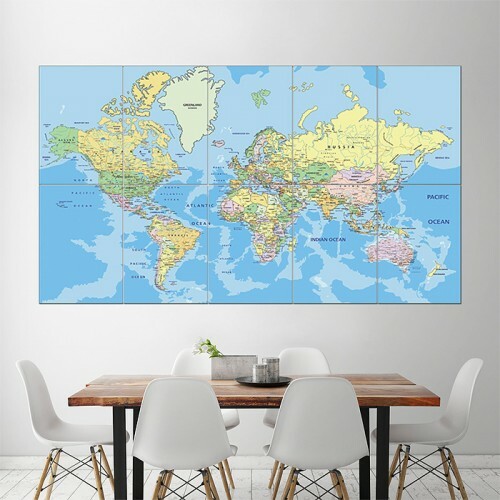 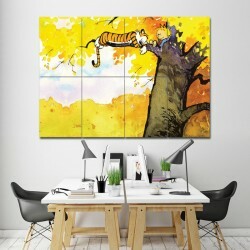 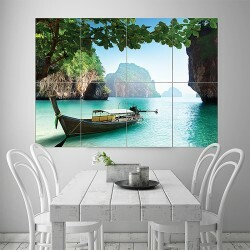 Our poster..
World Map Wide Block Giant Wall Art Poster (P-1585)This poster is an extra large poster print. 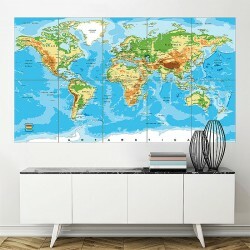 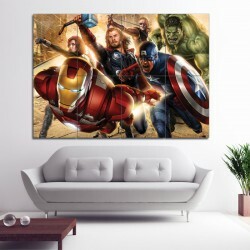 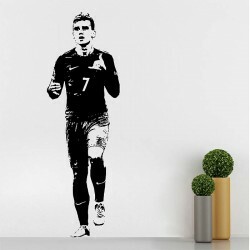 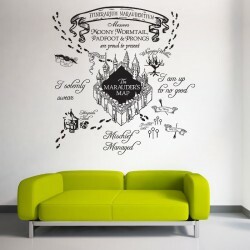 Our p..
World Map with Countries Block Giant Wall Art Poster (P-1653)This poster is an extra large poster pr..
Japanischer Baum Vinyl Wall Art Decal (WD-0374)-----------------------------------------------------..
Avengers Super Heroes Block Giant Wall Art Poster (P-0376)This poster is an extra large poster print..
Transformers the Last Knight 2017 Block Giant Wall Art Poster (P-2071)This poster is an extra large ..